All levels are welcome. Don't worry if you can't sing, just enjoy yourself. The title must contain: “Sing and play week 32”. Mention your Steemit username in your post or your Steemit post url if you have created a post on Steemit. Here are the entries from sing and play week 31. Thank you so much guys for taking part! 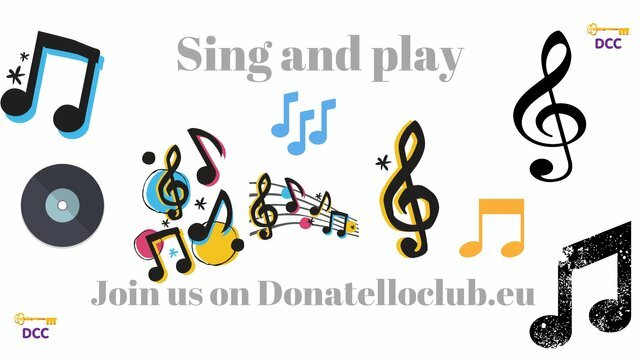 Donatello and Donatello Club online community.